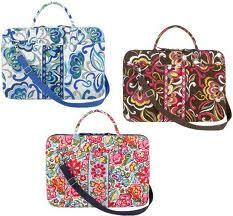 One of our absolute favorite brands Vera Bradley is a holiday go-to when searching for the perfect gift. 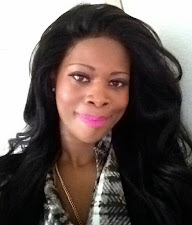 Vera Bradley is a trusted staple in the world of functional fashion savvy accessories. From classic totes to key fobs, Vera has you covered with style. 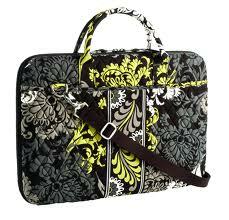 The Vera Bradley Signature Portfolio will definitely turn heads at the office. Available in 15 whimsical patterns the portfolio is the perfect addition to a little black suit. 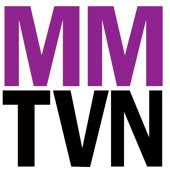 Beginning Monday December 12, 2011 and ending December 24, 2011.